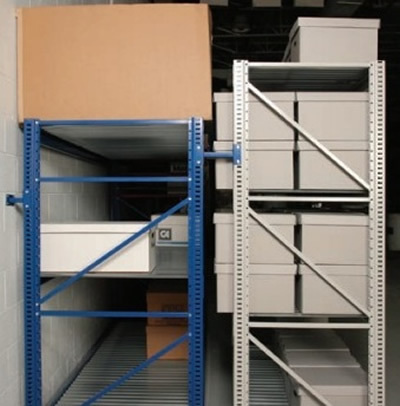 Wide Span Storage Racks for Industrial Storage Applications which can save you time and space. Interlake Pallet Rack, Erectomatic, H-Post, Wide Span System, Wide SpanRite, Clipper and other products make one full line! Our highly trained designers will take the measurements of your space, and assure you get the most possible storage, from simple to complex solutions for all forms of shelving, including sophisticated multi-level and modular applications. Wide Span Storage Racks are carefully engineered designed to provide highly efficient storage of palletized items. With decades of hands on design, installation, and manufacturing experience, no other shelving company has the expertise to match that of NationWide Shelving. 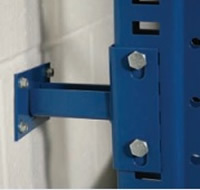 We have installed thousands of Penco shelving all over the nation. We understand the storage challenges you face, and have designers ready to create innovative solutions. This wide-span shelving solution is known of its easy access storage. 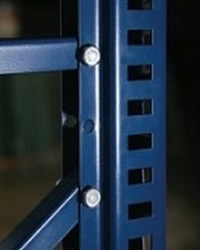 It has many applications because of its heavy-duty design and work with mobile storage products. 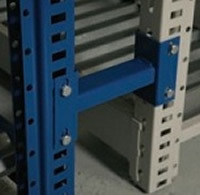 B-Span wide-span shelving can be used with a forklift and by hand loaded. This beautiful shelving can be designed for a show rooms or as backroom storage thanks to the Box Edge Plus design. Borroughs Box Edge Plus shelving. 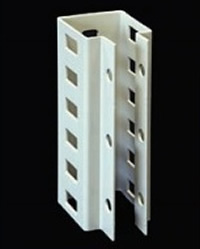 To be compatible with Aisle-Saver Mobile storage applications the flush bottom beams are available.